Growing up I never thought myself to be very pretty. There was always that one girl who was thinner and prettier and who always dated the guy I secretly had a crush on. Of course I never said anything because I was to fat for him to notice. I went through Middle School and High School with this view of myself. I was always the quite one that was sweet but not much else. I never had a boyfriend or had a guy who was chasing me around wanting to get to know me. I admired things from afar, like playing sports and interesting people. I always wanted to do something about it but I never knew how to go about it. College came around and I was just as quiet as ever. Just going to class and coming home. I was never a good student, I was always too depressed to really care. 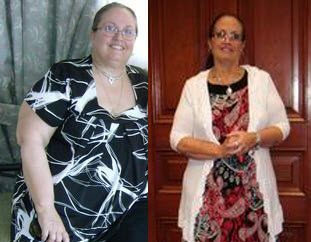 My entire family had a weight problem so I knew I could never really lose weight on my own. I had lost about 15lbs Senior year in High School but that was only because I never ate anything. 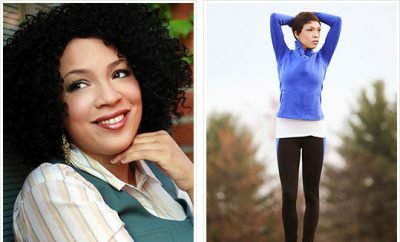 Finally, we all joined Weight Watchers together and I slowly became a woman who cared. A woman who wanted to healthier and stronger than she had ever been. I wanted so much out of life. I wanted to run and play sports and to find a husband. Someone who would love me as my skinny self and who never knew me when I was really big. 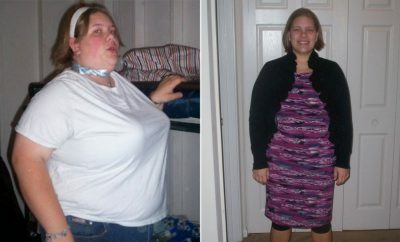 I went an entire year thinking I would find someone because I had lost a lot of weight but I never did, not until the end of 2007. His name is Andrew and he is the best thing that has ever happened to me! He is a triathelete and has inspired me in so many ways. I don’t swim but I bike, run and lift weights. I am not as skinny as I would like but I am very fit and love being an athlete. My Ah Ha moment has been slow coming but it is finally coming full circle. I am getting stronger as the weeks go by and I can’t wait to see how I will come through the other side. I plan on running a duathlon and marathon this year! I am so excited about the future. Being healthy has made my life so much better. I am able to focus on other factors in life and not worry about how I feel or what I am going to wear. 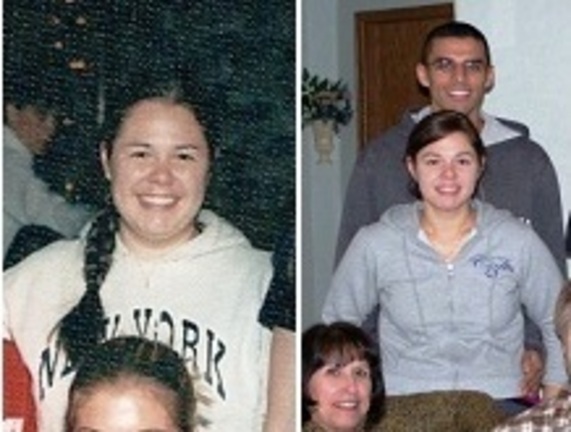 Losing weight was the 3rd best thing to ever happen to me (1st is Jesus and 2nd is Andrew). 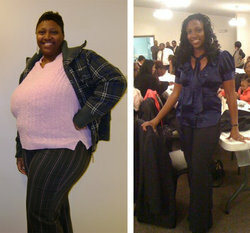 Next Story → Half Her Size–losing 175lbs! I Wasn’t Giving Up This Time!